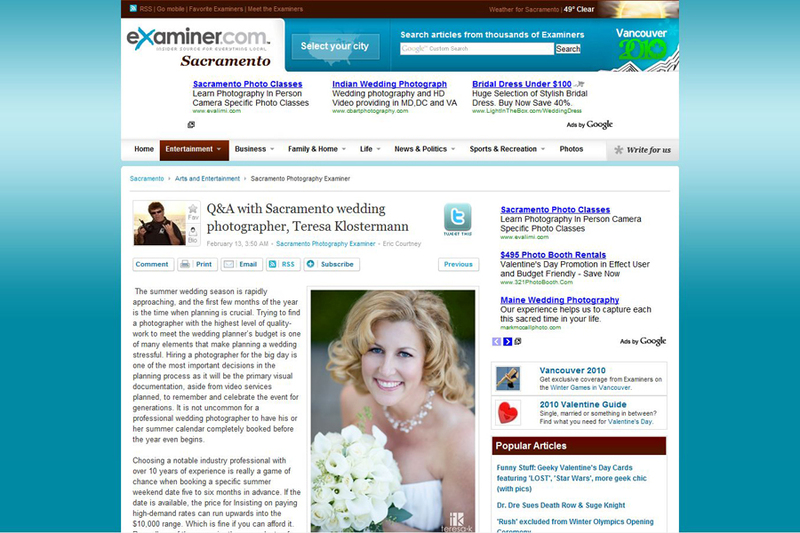 Press Archives - Page 5 of 6 - Sacramento Wedding Photographers | Teresa K photography Facebook Twitter Instagram Pinterest Client's Area Search this site. 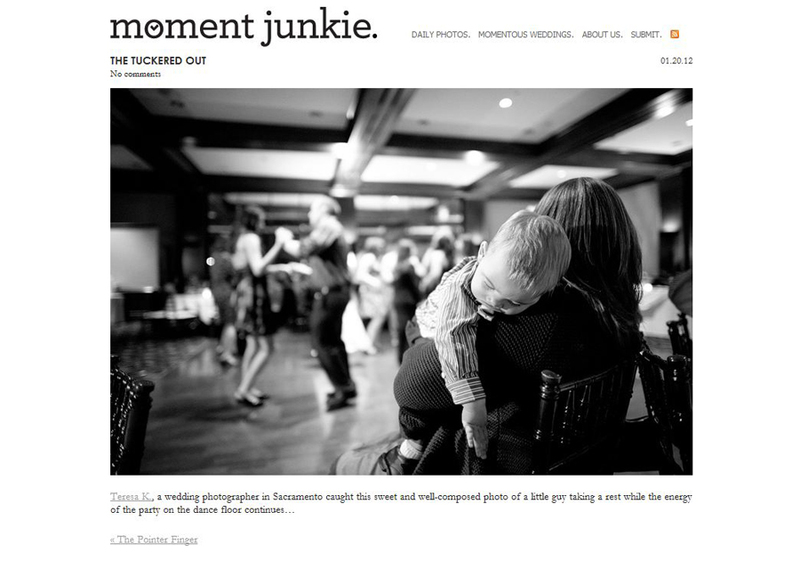 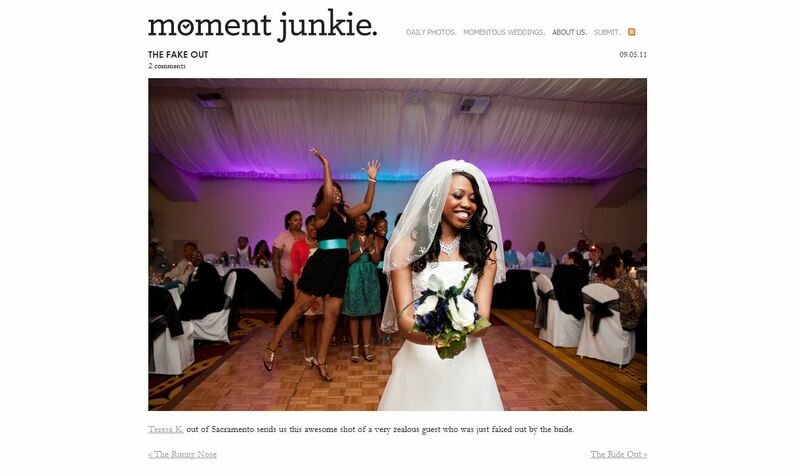 This is my second image featured on the Moment Junkie blog. 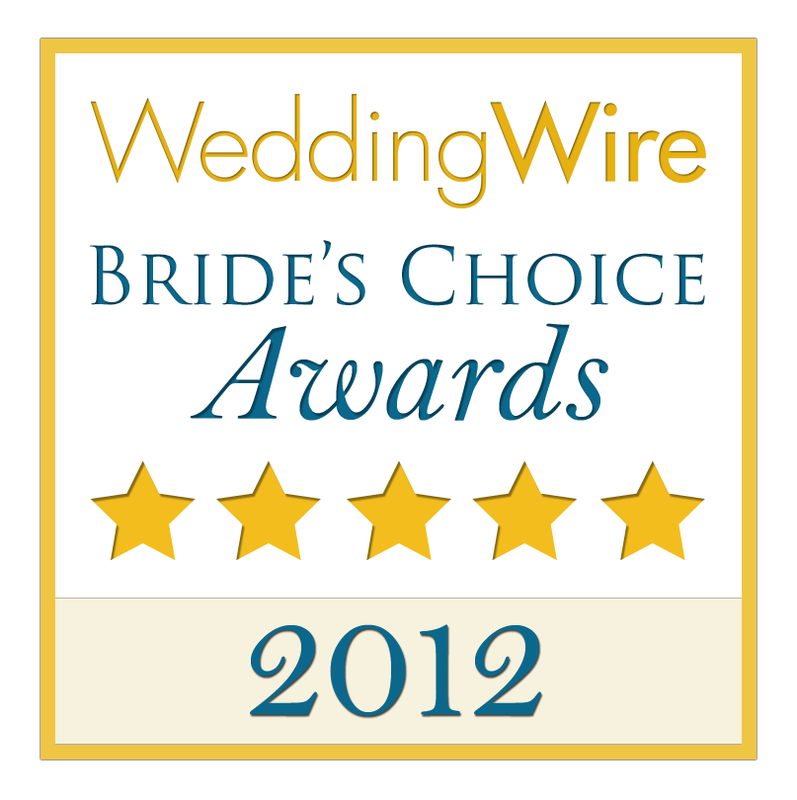 I know I’ve said it before, but I’ll say it again. 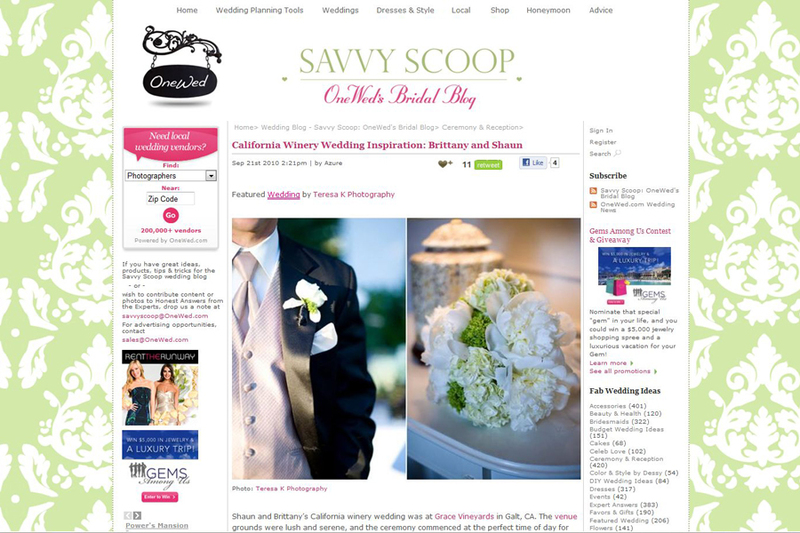 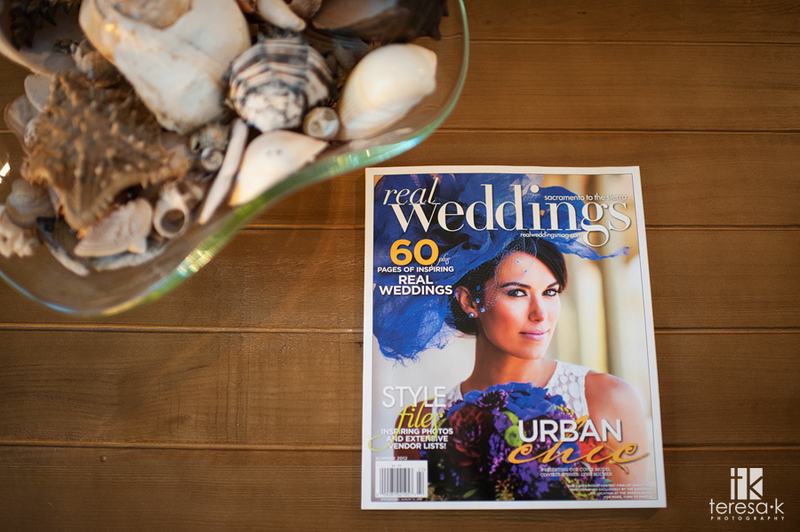 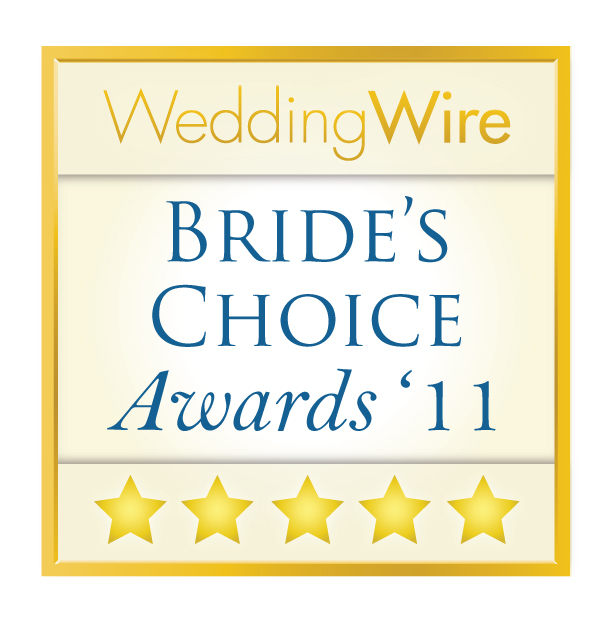 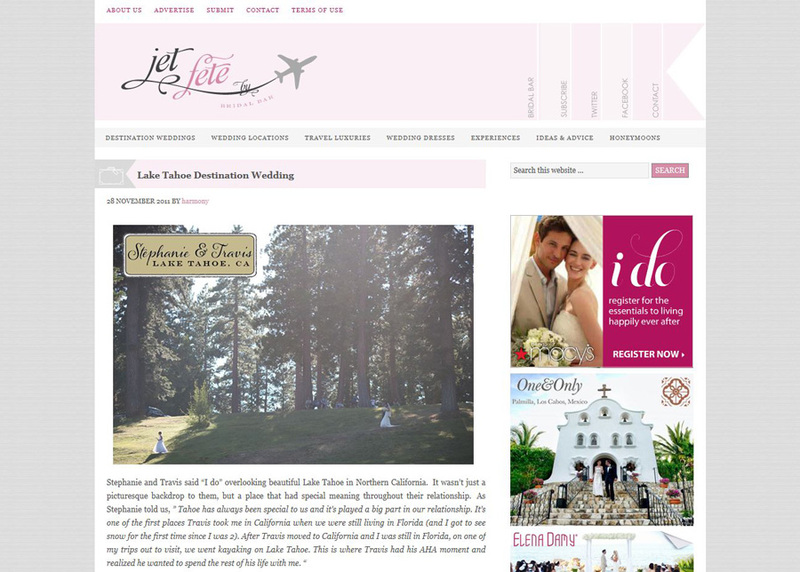 They are one of my favorite online wedding blogs. 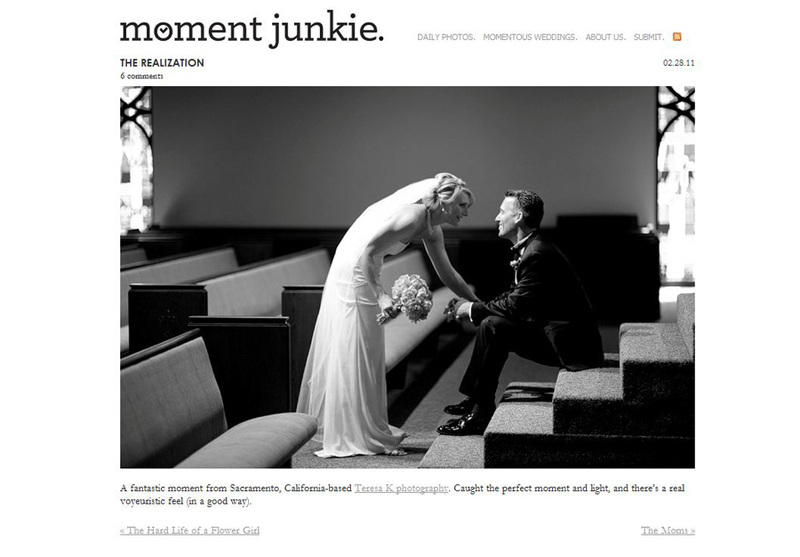 I AM a Moment Junkie.